With the thinning of our earths ozone layer the climate has become substantially more unpredictable. The UV rays and heat produced from this phenomenon has drastically increased over the years. These factors taken into consideration are beyond our control. However minimizing its damage is a choice we can make. Roofing Insulation is a priority when it comes to proper roofing. The sun heats the roof and, through it, the attic and ceiling, causing temperatures to rise inside your house. Proper roofing insulation will help control temperatures keeping your house cool and comfortable. Our roofing insulation specialist are professionals who are home owners themselves. We know and understand what you are looking for when it comes to protecting your home. We also supply roofing components for those on a DIY spree or developers on a project basis. Similar to our other products our roofing components are selected based on certain qualifications and inspected thoroughly. 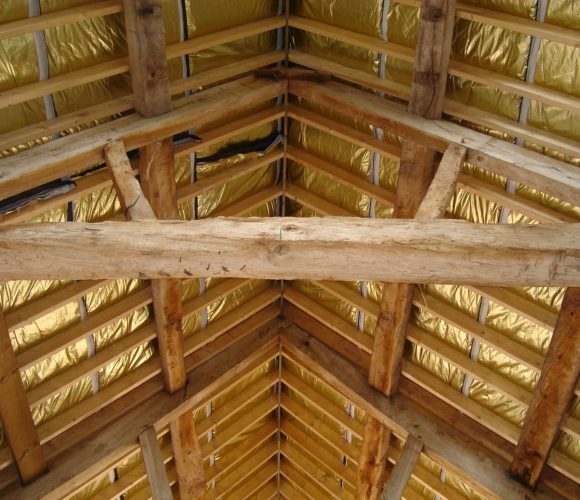 Roofing components off times support the structural integrity of a home therefore we place much emphasis on the supply we provide. Our enthusiasm and devotion to the industry has been nurtured into our workforce, a team of home owners alike as we uphold the quality and standards of roofing supplies and manufacturing industry. 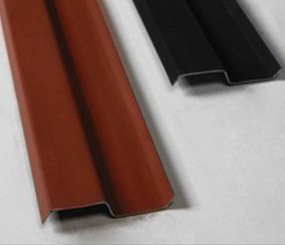 with well-pleated aluminium surface that can be structure and tile profile. To complete roof to wall application, Strip is installed on the edge of Dry Flash. Universal application on clay or concrete tiles. Dry Fix Adhesive Membrane is a versatile, self adhesive tape, consists of a 0.064mm reinforced aluminium foilbacked with a 1.45mm weatherproof self adhesive compound which is protected by a silicone release film. Adheres on most construction materials including clay, asphalt, brickwork, cement, marble, ceramics etc. In case of little punching and nailing, the menbrane's special compound immediately seals around nails and waterproofs silts and tears. The sun heats the roof and, through it, the attic and ceiling, causing temperatures to rise inside your house. 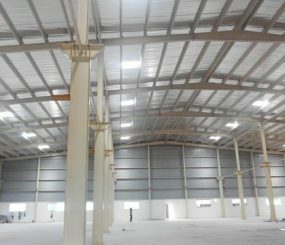 While clay roof tiles and insulation help reduce such heat gain, And this is because it not only reduces heat gain during the day but – unlike mineral or glass wool, also permits heat dissipation during the night Which makes air-conditioning much more energy-efficient and the inside environment much more livable. foil layers covering a single core layer of polyethylene buble film. foil layers covering a single core layer of large polyethylene buble film. foil layers covering a double core layer of polyethylene bubble film. polyethylene woven fabric with special bonding material. by layers of special bonding material. © 2019 Edaran Prestasi Sdn Bhd.